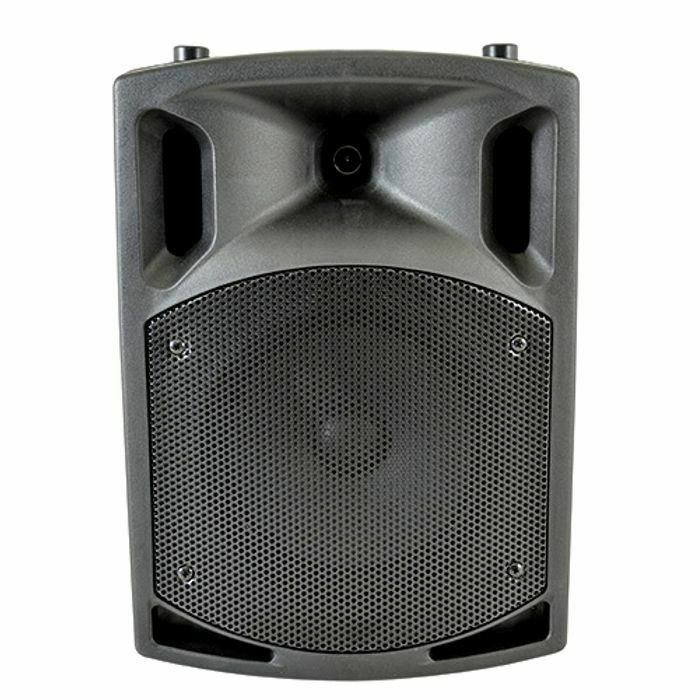 QTX QTX QX8BT Active PA Speaker With Bluetooth (single) vinyl at Juno Records. Active PA speaker units in a contemporary styled moulded cabinet with integral carry handle and a constant directivity horn. The built-in mixer section includes mic, line and Bluetooth connection. A powerful built-in amplifier completes the feature set of this flexible and very capable cabinet.